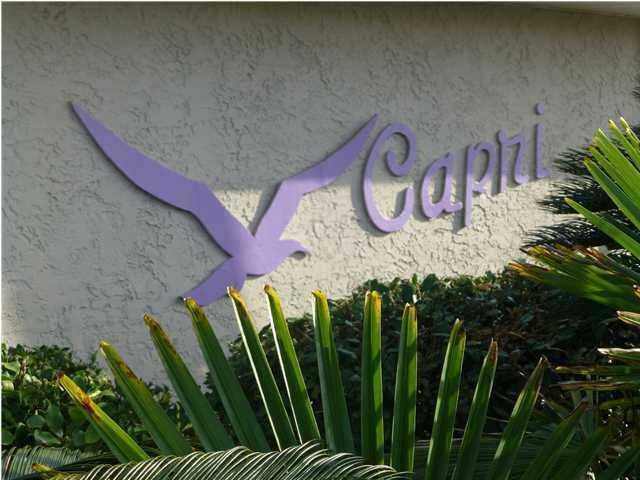 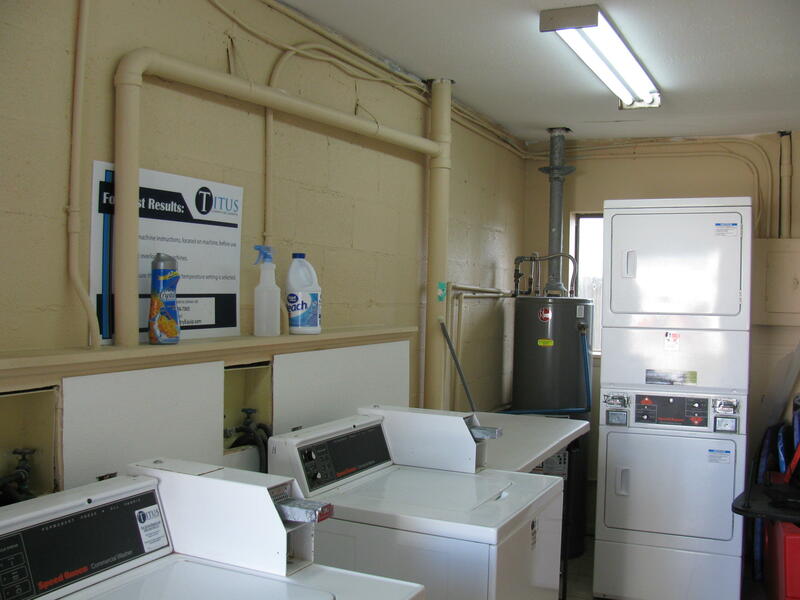 Capri is often confused as a Condo, actually an Attached Single Family complex. 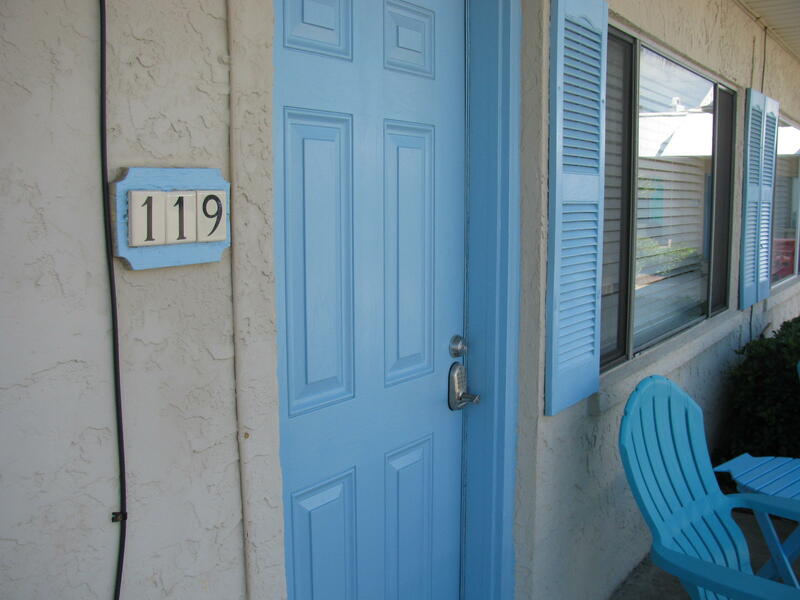 See correct legal category MLS #818184. 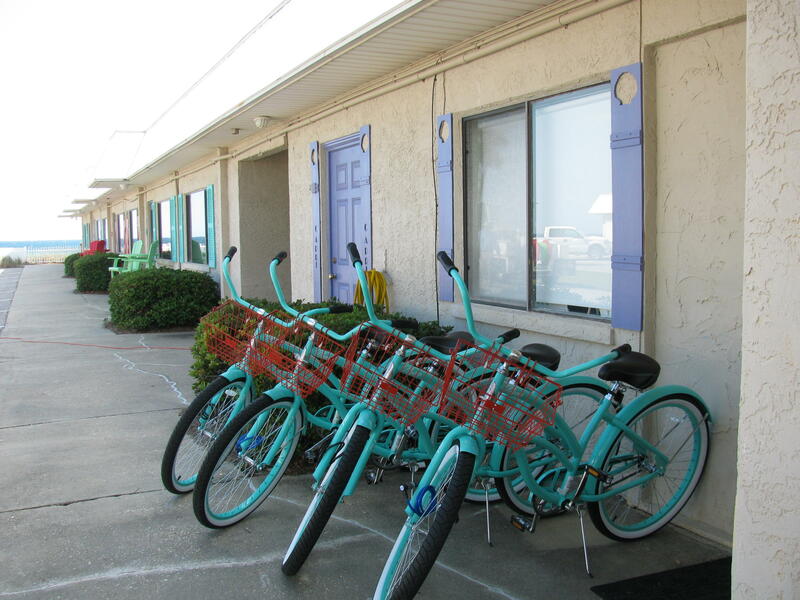 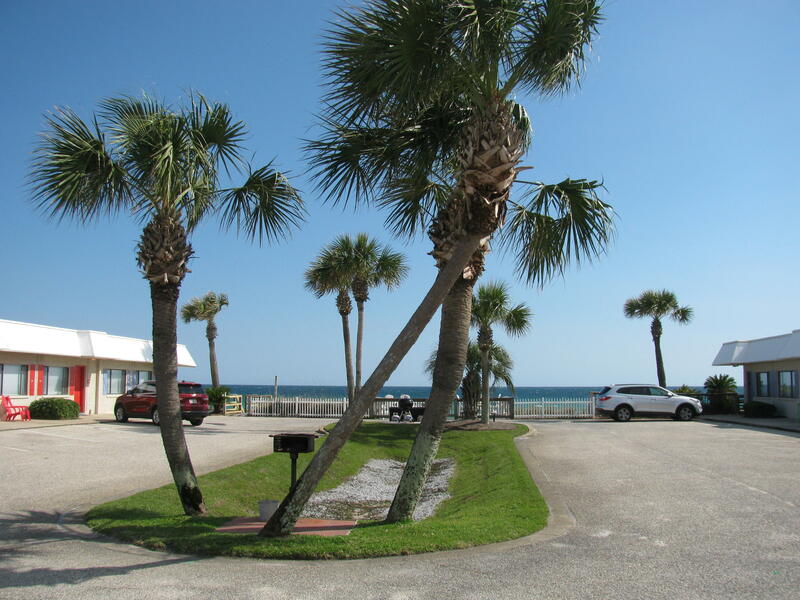 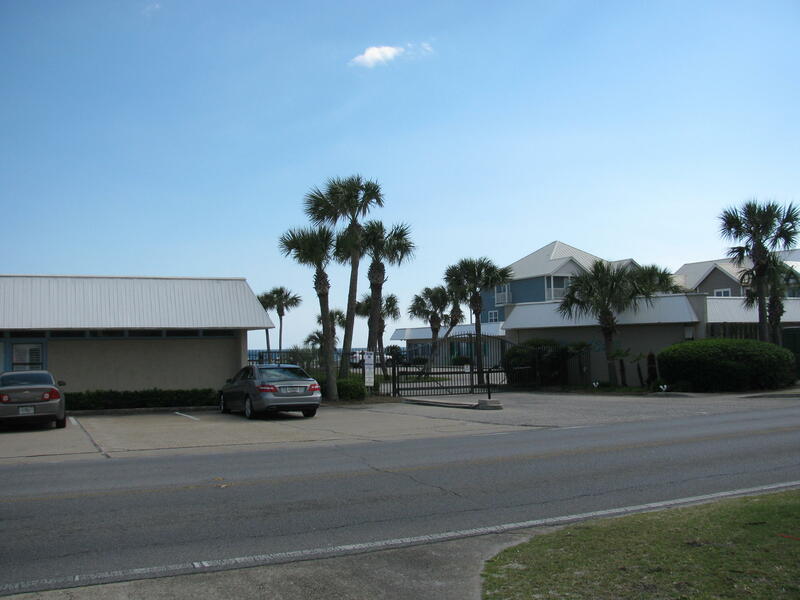 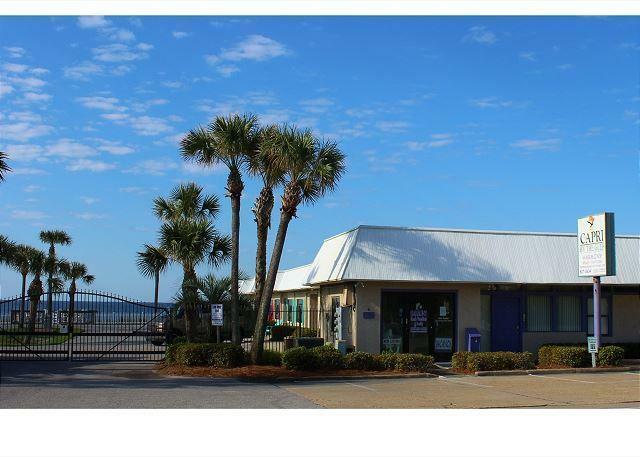 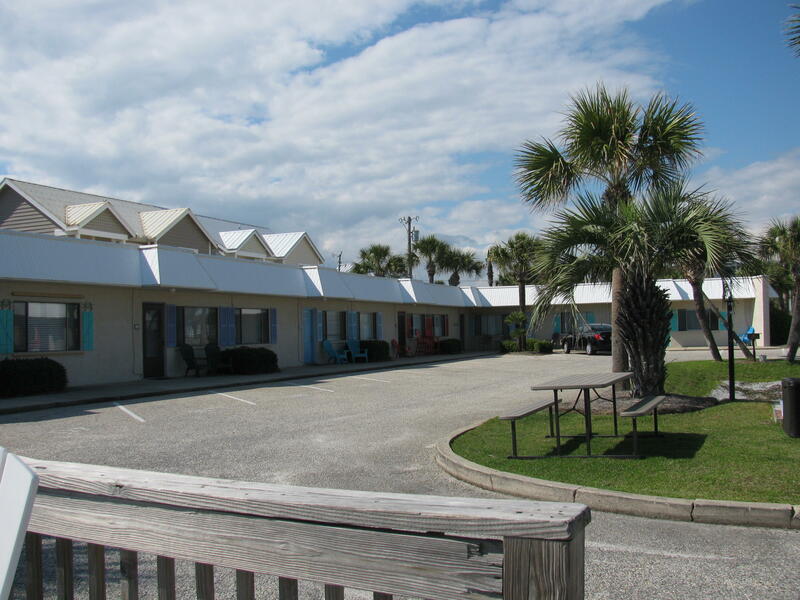 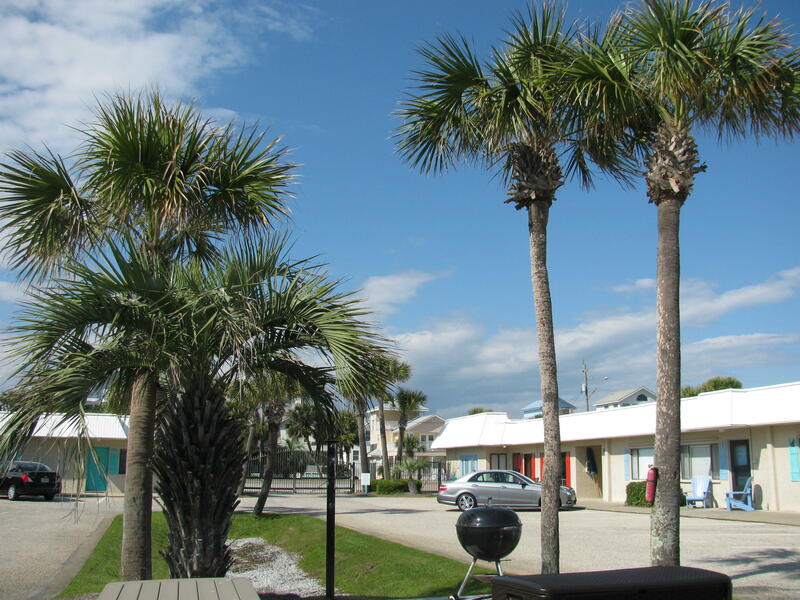 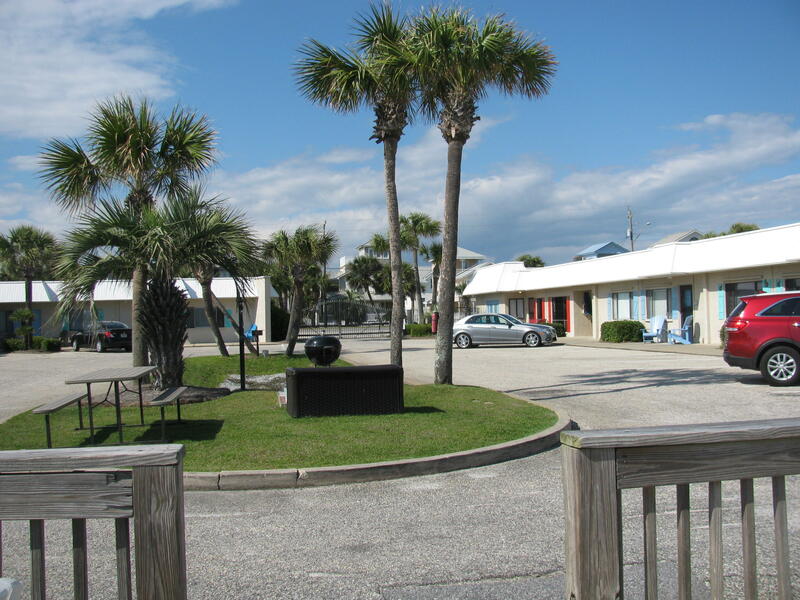 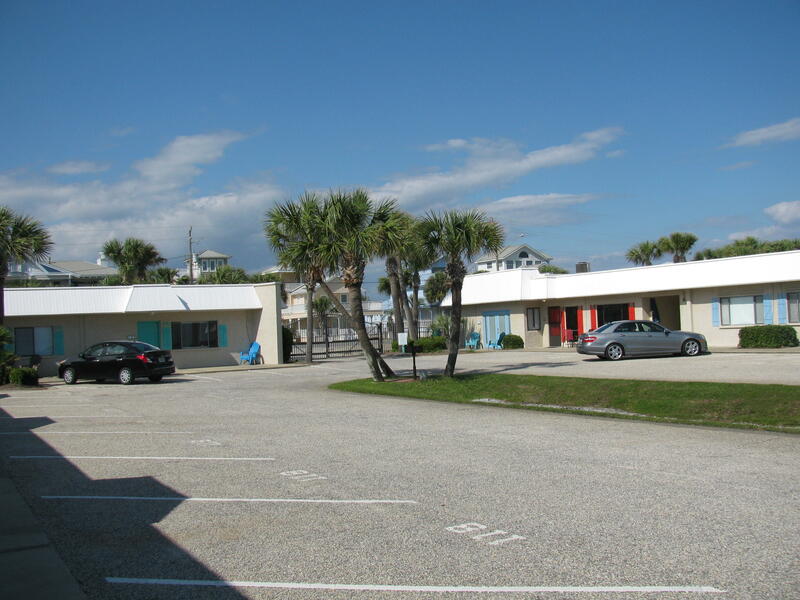 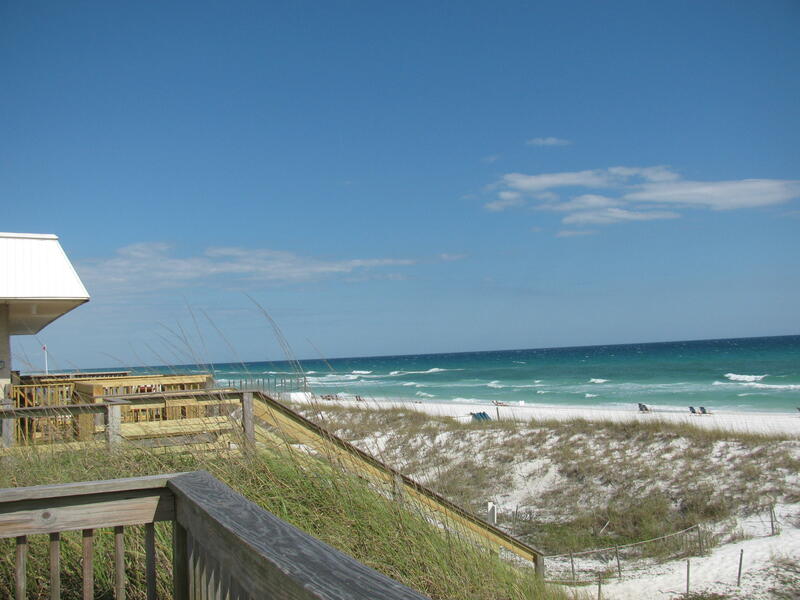 A great introductory price to own YOUR vacation getaway at the beach! 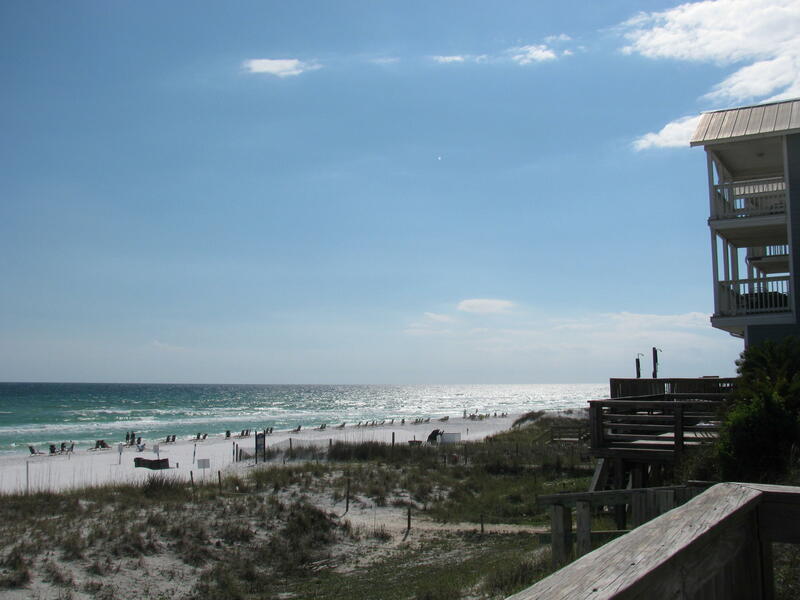 Escape to the Gulf of Mexico to enjoy its white sandy beaches and the sparkling emerald green water. 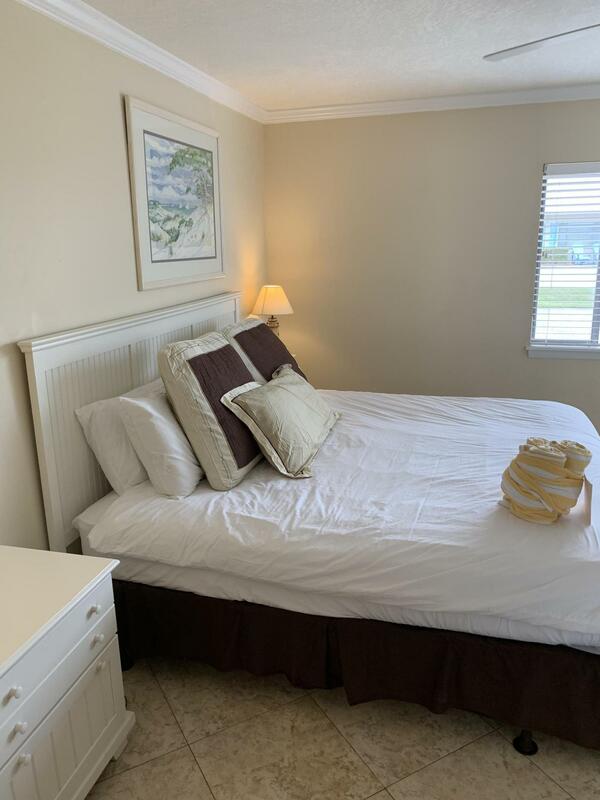 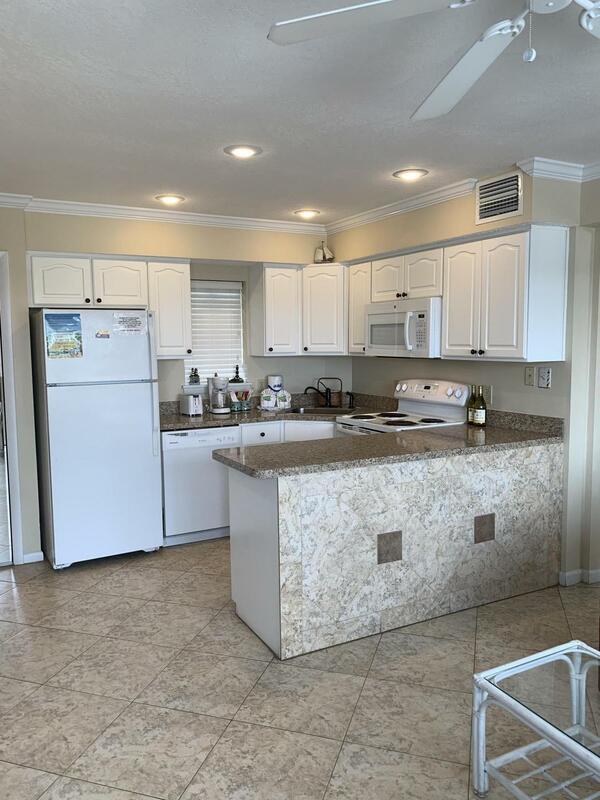 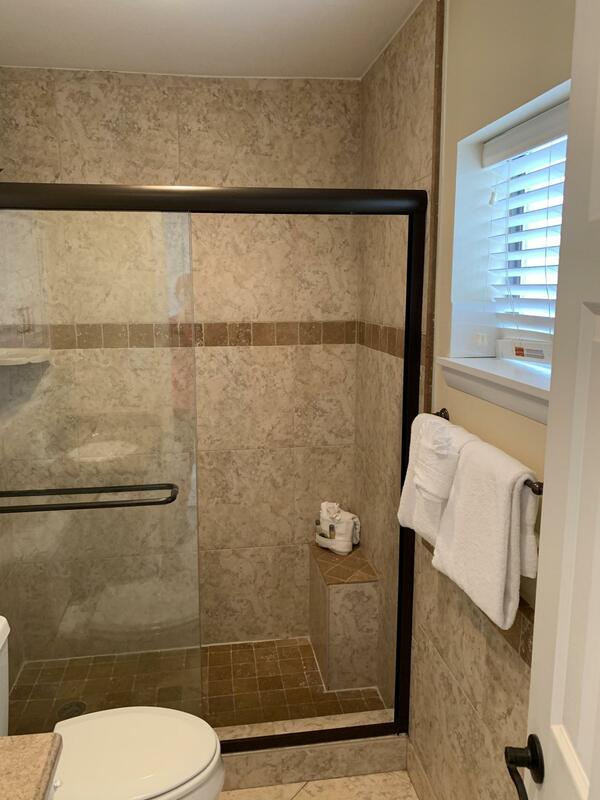 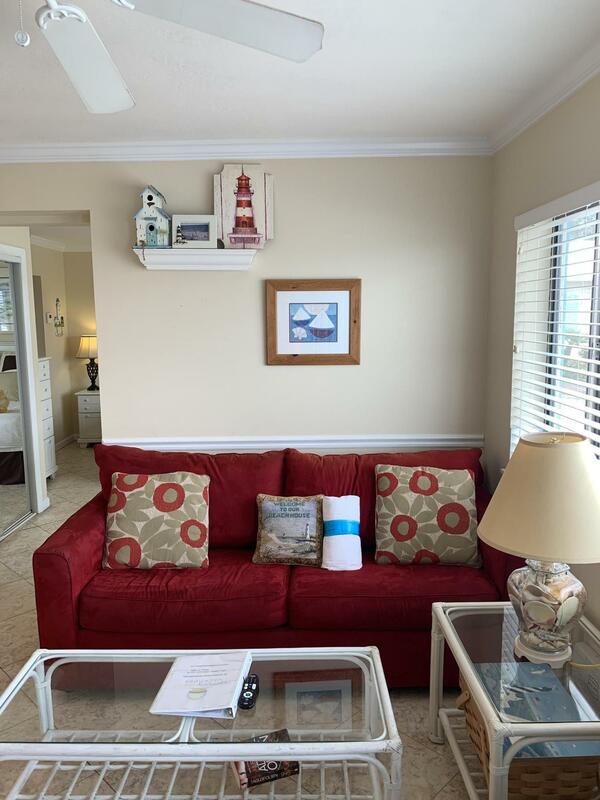 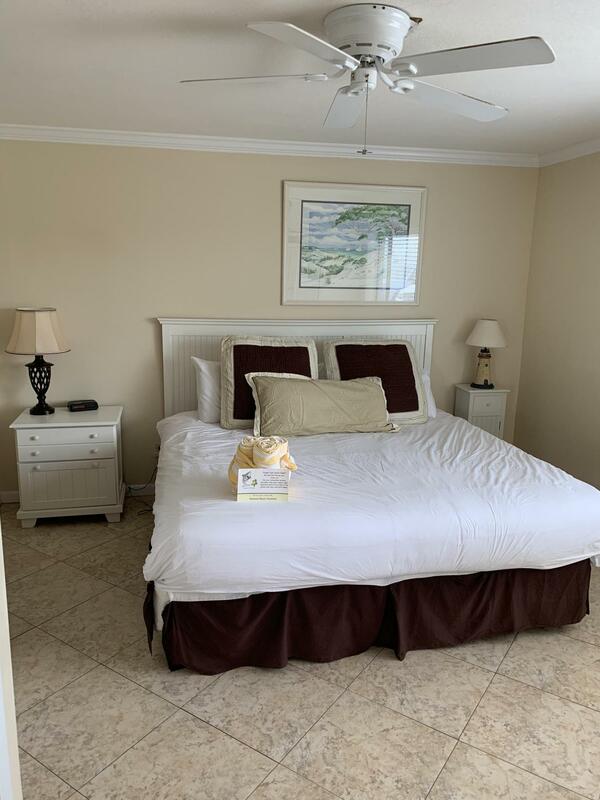 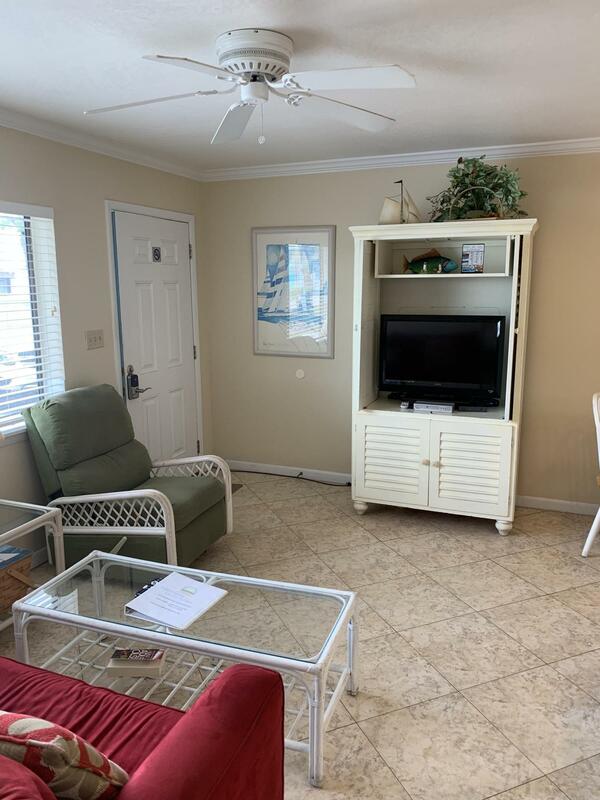 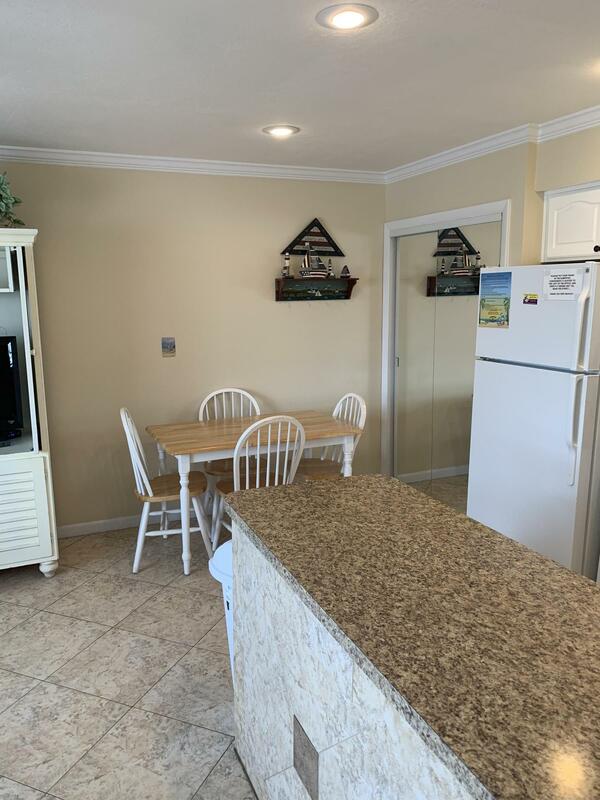 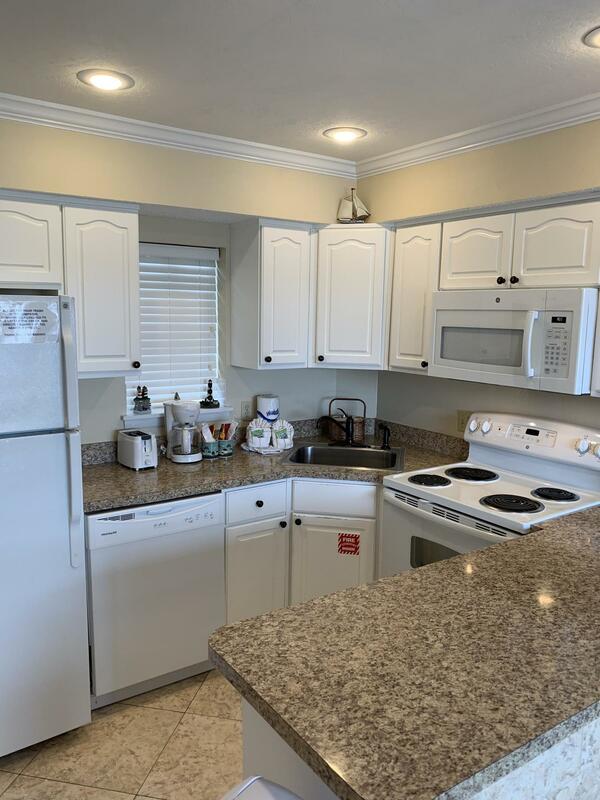 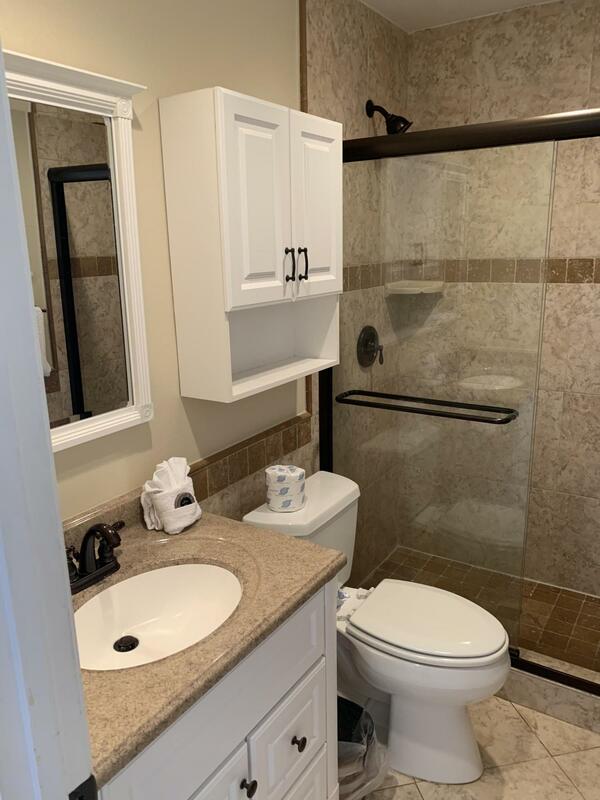 This unit is delightfully decorated as a fun and cozy beach retreat - well equipped, managed, and maintained 1 bedroom, 1 bath unit awaits a new buyer. 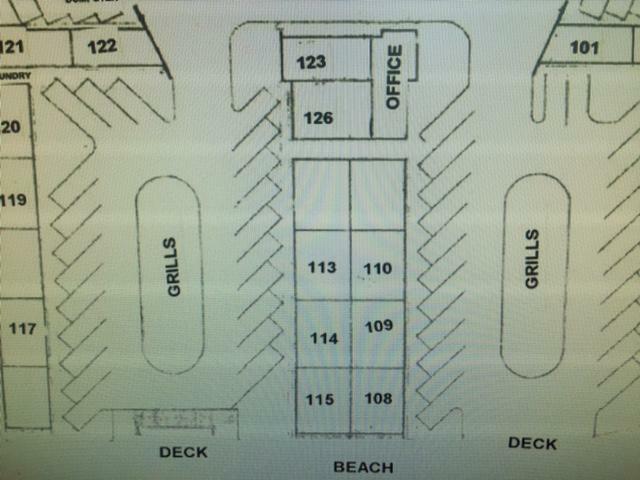 Owners and their guests enjoy 300 ft of private beach to share only among 24 units. 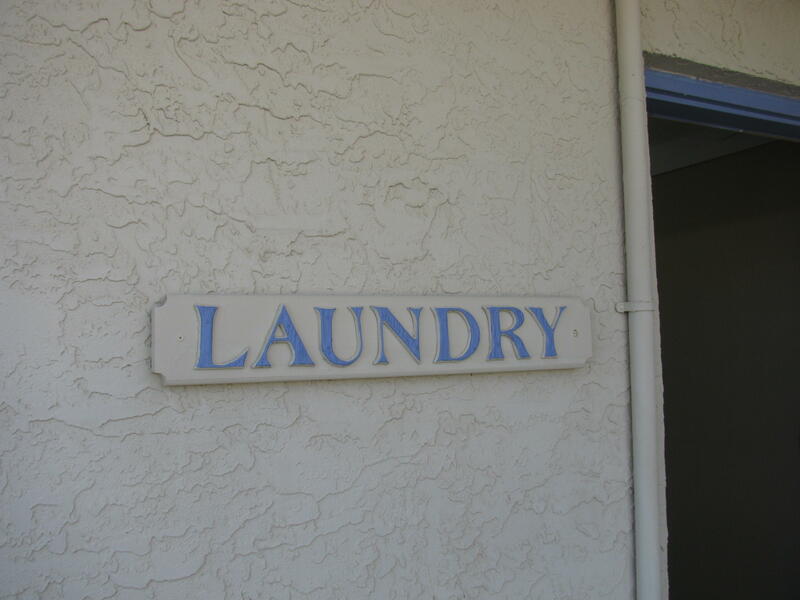 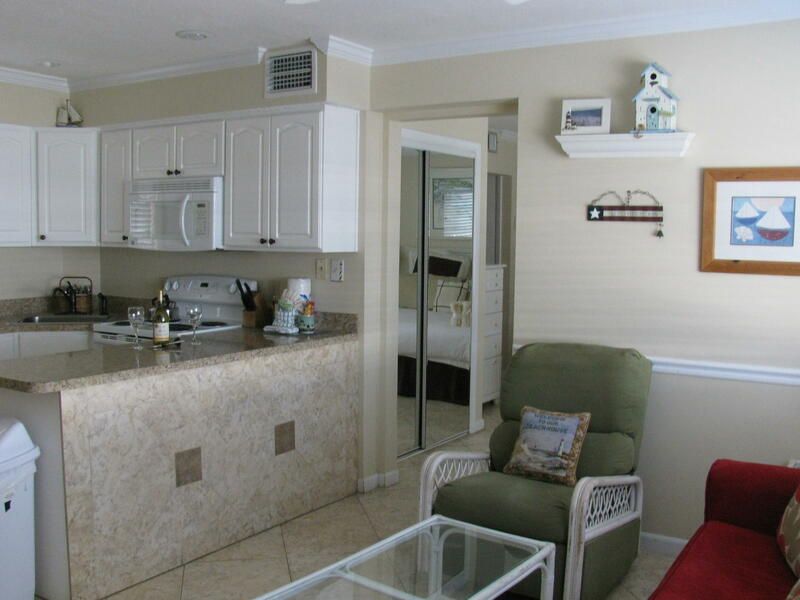 Don't delay, this is a rare-find in a small, gated gulf front community. 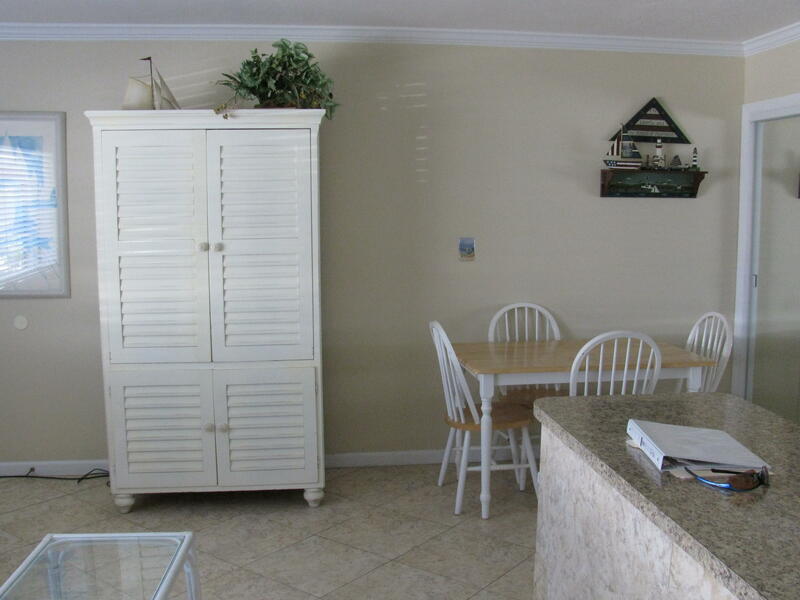 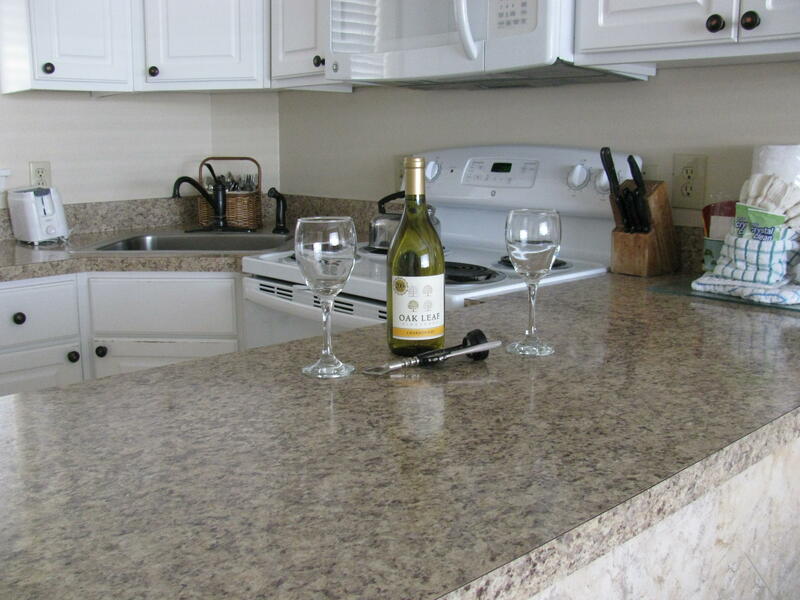 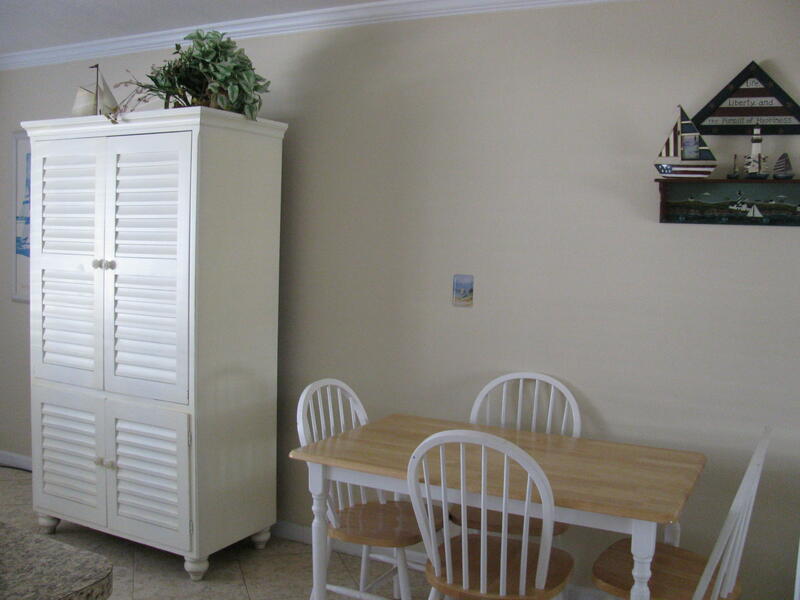 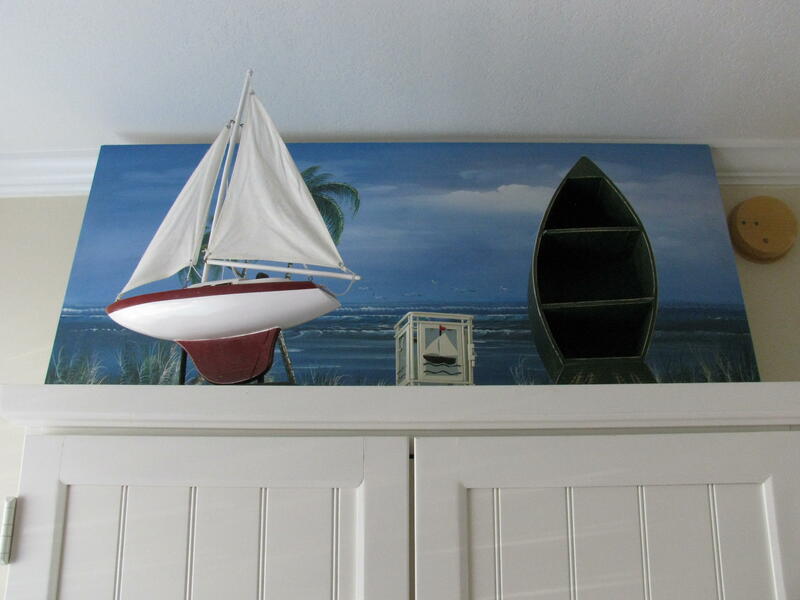 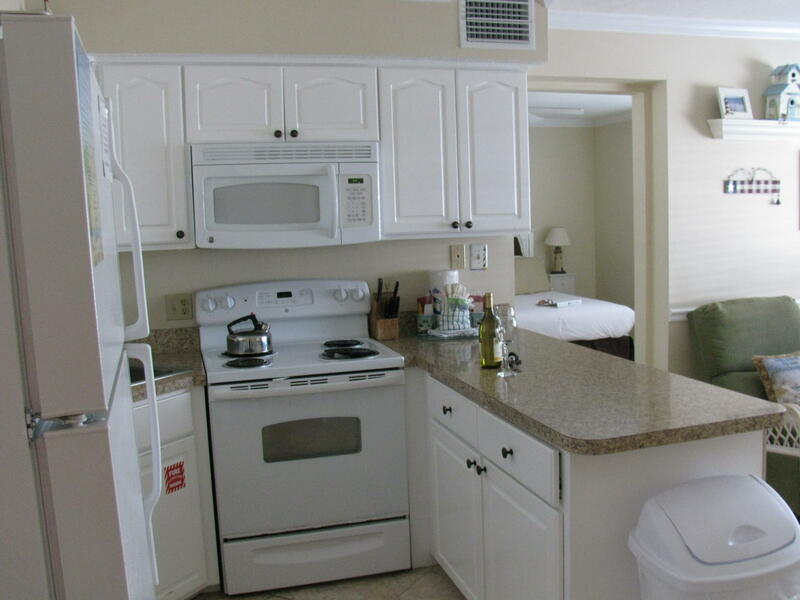 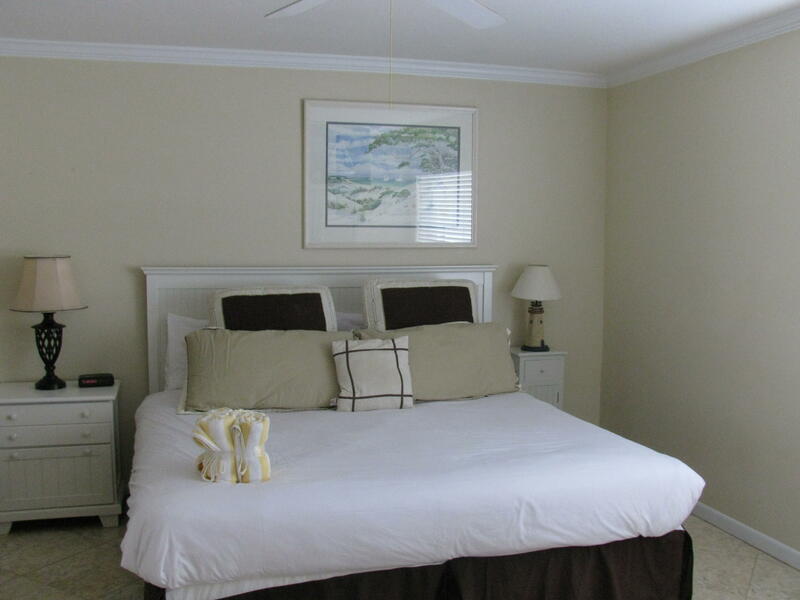 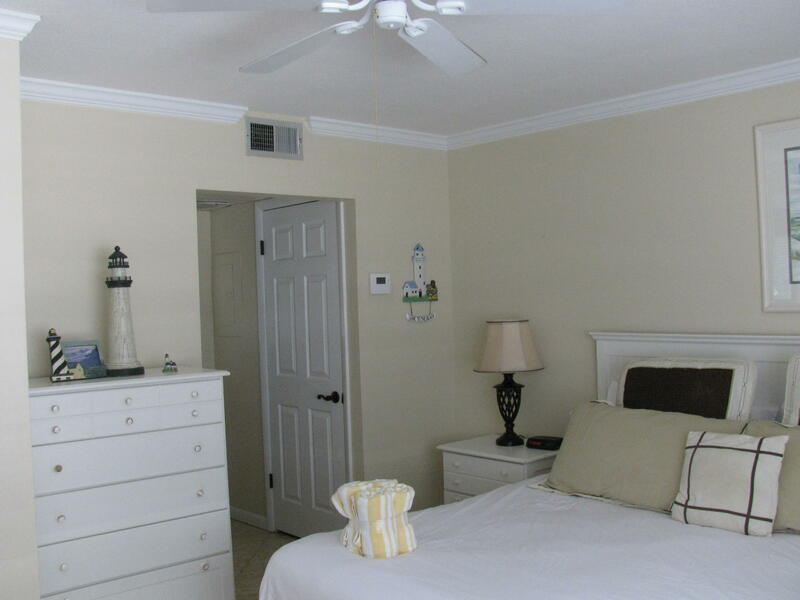 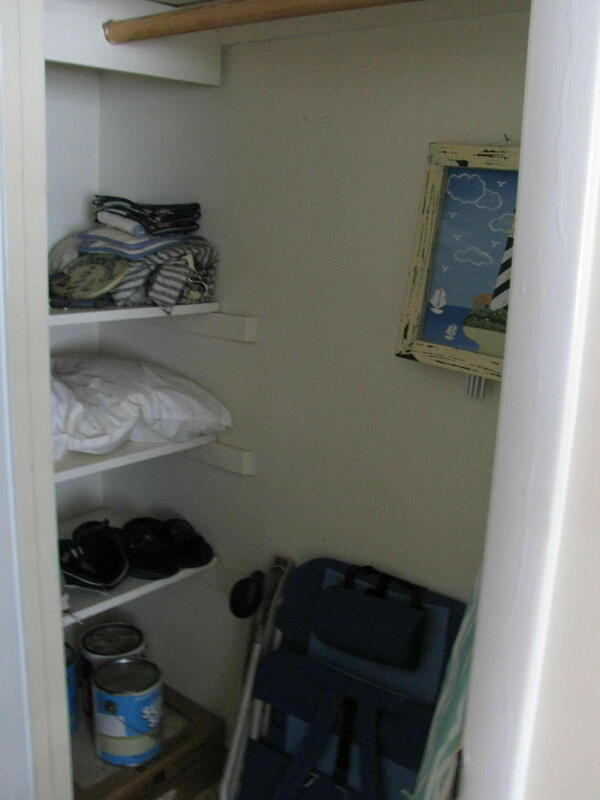 Capri by the Gulf is a very popular vacation rental retreat - with onsite management. 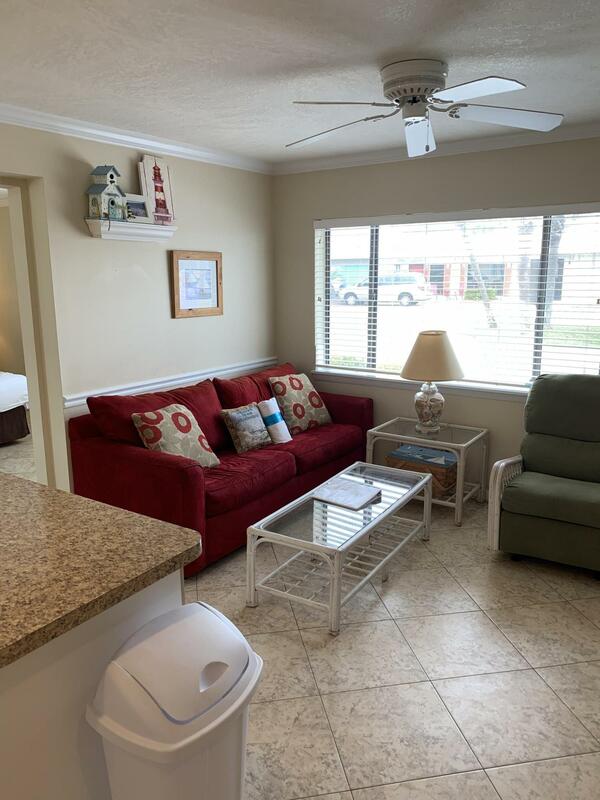 GROSS RENTAL RECEIPTS 2018 - $26,375.00.